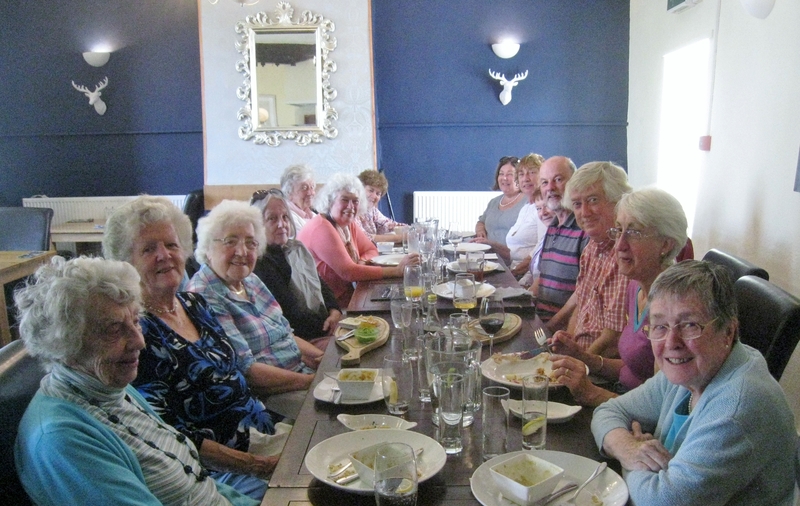 ‘Empty plates = happy faces’ the U3A lunch club enjoys a good lunch. 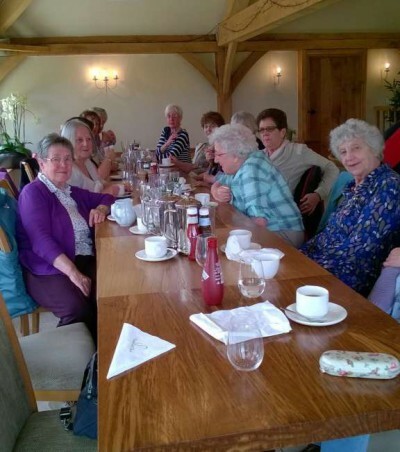 The Luncheon Club meets monthly on the Friday after the u3a monthly meeting. Members take turns in choosing and booking venues and Rene sends out this information in emails. We regularly use pubs and restaurants in and around Bradford on Avon but also go further afield. Lifts can usually be arranged for those who do not have cars. Sometimes we go by bus to Bath. At the moment, the group numbers twenty two members. It is mostly female but there are four sets of husbands and wives. We usually put the world to rights over what is usually a long and convivial lunch.